I haven’t felt much like taking pictures of myself the past couple of weeks because I haven’t made any progress. If anything, I have regressed. With regard to my self-care, this is how I have felt the past few months. 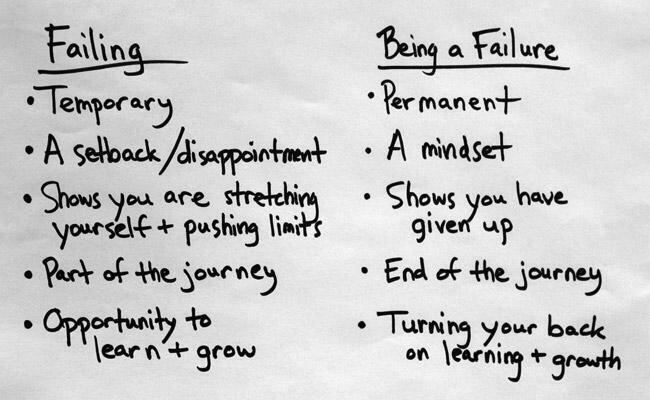 I am trying hard to plant my feet in the “I am failing” camp rather than the “I am a failure” camp. I am failing myself right now but am trying to take small steps back toward being successful again. I don’t see myself as a failure yet, which is good. But I know I am failing. And rather than pretend like everything is sunshine and rainbows along this path to health, I’m just going to say it: I’ve sucked at taking care of myself the past 6 months. There, I said it. I AM NOT DOING WELL RIGHT NOW. Forgive me, body, for I have sinned. A lot. So I’m starting over.